This video is awesome!!! 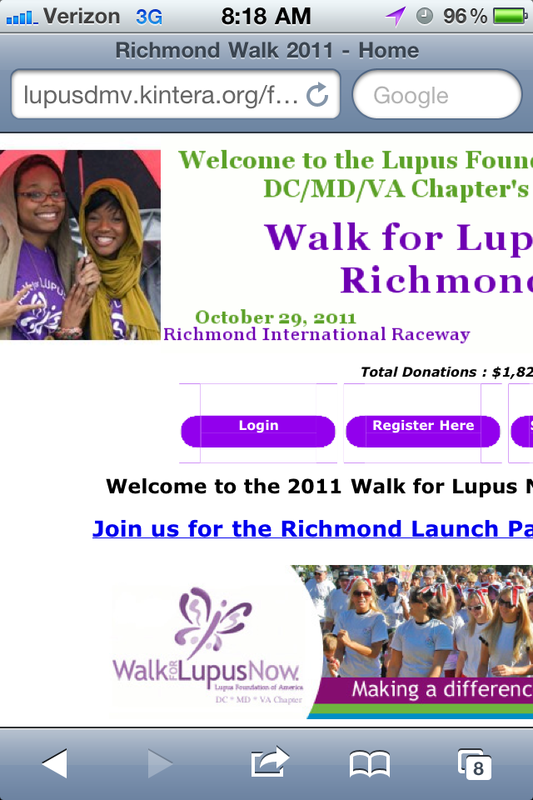 I encourage everyone to donate to Breast Cancer research and participate in the walks!!! Cutest thing I have ever seen! Sooo literally minutes ago my favorite football team DISAPPOINTED me >_____<. Like I just dont understand how you can be up by soo much; I leave out the room for a few minutes and now your tied. Like I just dont get it! 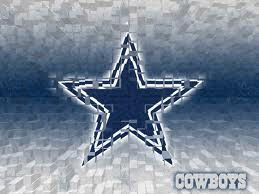 COWBOYS come on man!!!! This YEAR is OUR YEAR!!! GRRRRRRRRRR! Make it happen hoes!! Check it out!!!! IM soooo PROUD! Yepp Yepp killing the game!!! Making a difference out here lol! Here is the official site!! 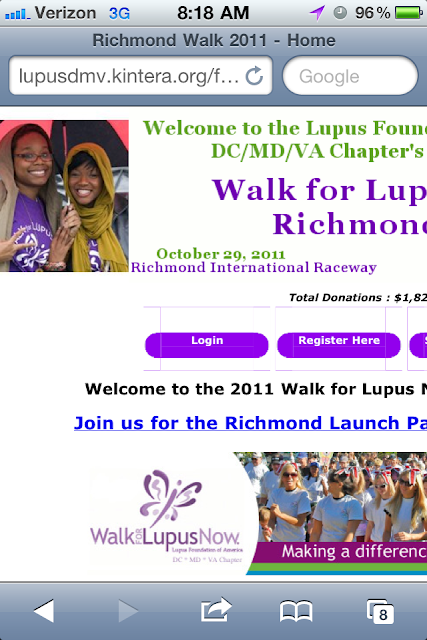 Sign up for the lupus walk on Oct. 29th!! "If you cant be REAL with yourself, then who can you be REAL with?"